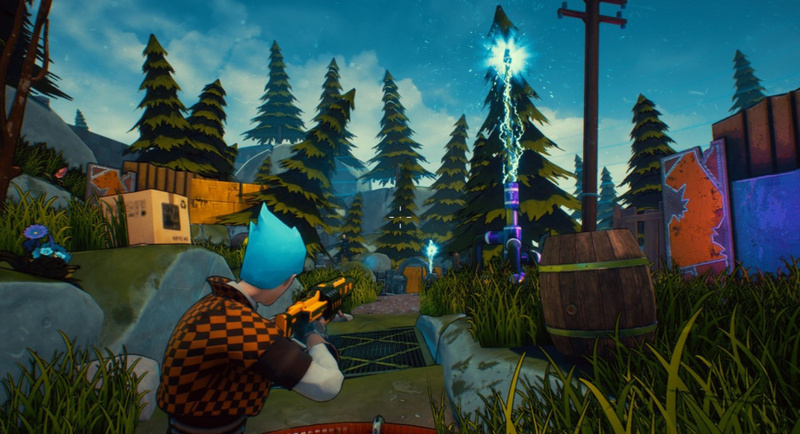 The battle royale genre has been shooting up a storm outside of the world of Nintendo Switch for far too long, but that drought is coming to an end as Black Riddles Studio confirms the multiplayer online shooter that is Crazy Justice is headed for Ninty's hybrid console this June. The announcement was made on Twitter last week when a fan queried when the game would be arriving. The cel-shaded multiplayer offering will come with cross-platform support so you can take on those playing on both PC and Xbox One. Considering how there's been no news on a potential Fortnite port as of yet, the chance to get our battle royale on in portable mode has us chomping at the bit. backed this on 'Fig'.... fingers crossed its a good one. I hope this game will sell well. I can wish the developers well on their success of their game. Battle royale isn't my kind of gaming genre to play. If Fortnite will be announced at E3 or after for Switch I wouldn't even get it. In haven’t tried this genre but it’s huge popularity hasn’t escaped me. Looking forward to checking it out pending a half decent review. @cfgk24 this isn't nintendo making the game - they are simply allowing it to be on their console. Absolutely digging the Borderlands look of this one! Dying to play this game. I see a lot of potentional for this game. I hope it has character customization. I can't stand blue hair. I look forward to playing this game. I think he means that he hopes Nintendo will make one and approach the genre like they did with Arms and Splatoon. The game isnt just a battle royale. It's a full on TPS, calling it just a battle royale will probably cost them customers. From the webpage: "Crazy Justice is a third-person shooter game in cel-shaded style with steampunk elements, created by Black Riddles Studio Ltd. and Black Riddles Studio Publishing, Inc. Play as a hero and save the world from the forces of evil! Complete dozens of missions, find new heroes, gather new special weapons and eliminate the steampunk hordes. Immerse yourself in a beautifully detailed, cel-shaded steampunk world, spanning locations across the globe, from the alleys of New York to Egypt or even the North Pole." I was turned off until I looked it up. It has single and multiplayer modes. Looking forward to this. Really enjoy Splatoon 2 but could use a different style of competitive shooter and this should do nicely. 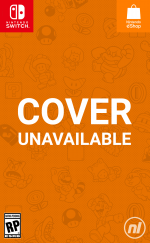 @Kai_ It should be f2p up until September when Nintendo rolls out their paid online service. @iMarkU yeah I re-read it - that makes a lot more sense.